We have pride in our reliable and convenient services, providing you with premium quality transportation. Our chauffeurs are flexible and courteous, our fleet is luxurious, spacious, comfortable and in immaculate shape. We offer no time limit transportation from punctual and neat chauffeurs. 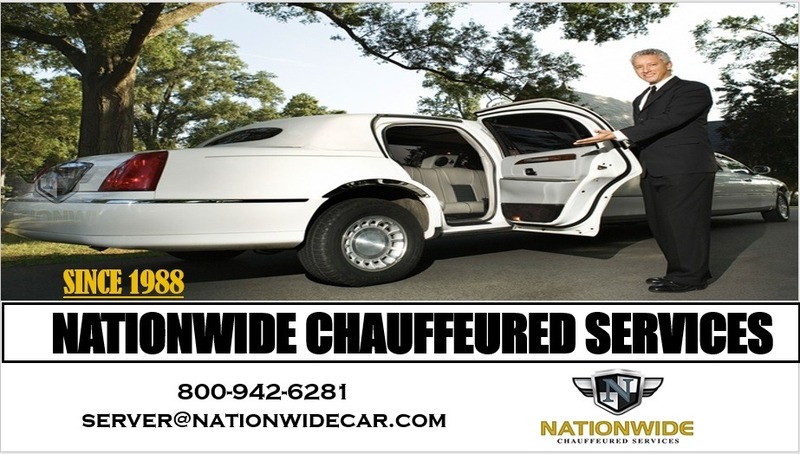 We promise for our professional DC limo service to be classy, dependable and safe. We appreciate your patronage and offer affordable Airport transportation, holiday packages and discounts. We are your # 1 limousine luxury transportation provider. We committed to providing you with high quality and reliable transportation, when and where you need us most. No matter the occasion, we are available 24/7 and have the vehicle to suit your needs. Review our fleet and call today to speak with a helpful representative.